SHINE BRIGHTER - Sweat. Peace. Joy. Sweat for your Body. Peace for your Mind. Joy in your Heart. Hot Power Yoga is a flowing yoga class that promotes strength, balance and flexibility of BODY and MIND. The room is heated to approximately 95 degrees. The external heat helps your muscles to warm, become softer and more pliable as you move from one pose to the next. The heat also encourages your body to SWEAT which allows your body to DETOX, and release toxins, both physically and emotionally. We will guide you through each yoga pose, as well as teach you to monitor and control your breathing throughout your practice. 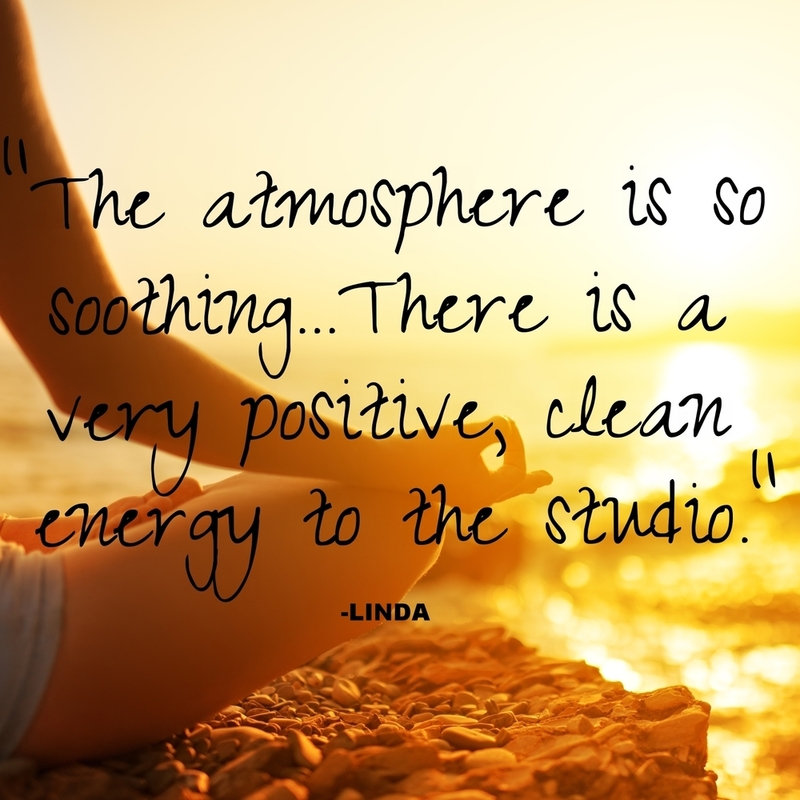 You will find Power Yoga classes to be invigorating and calming at the same time. 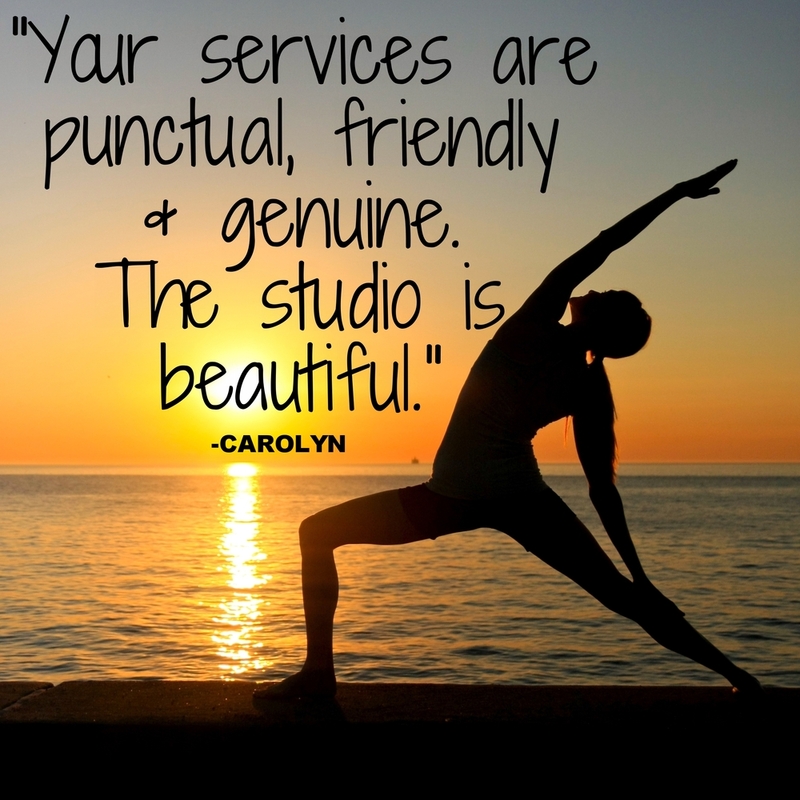 We will support and assist you on your journey to personal transformation and optimal health. 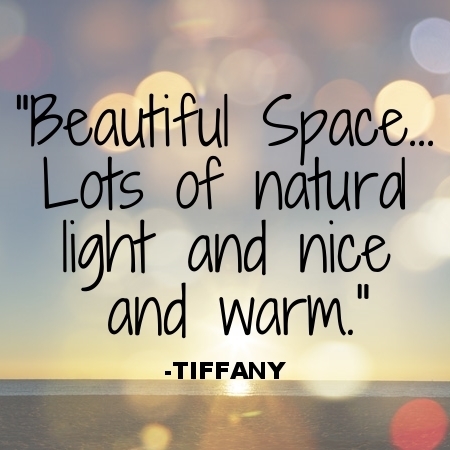 You will leave class feeling lighter and brighter! FEEL GOOD. DO YOGA. ALL ARE WELCOME. 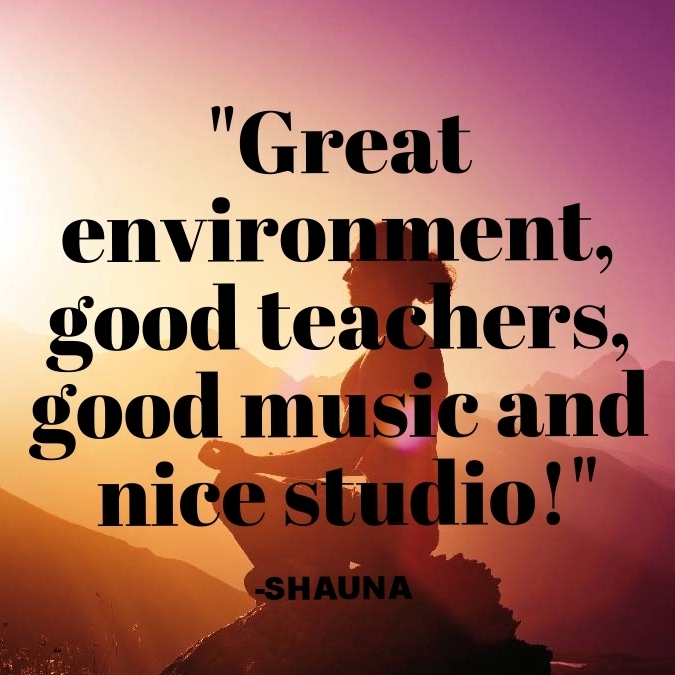 We have a talented team full of the North Shore's best instructors ready to support and challenge you, whether you're a practiced yogi or just stepping onto your mat for the first time. 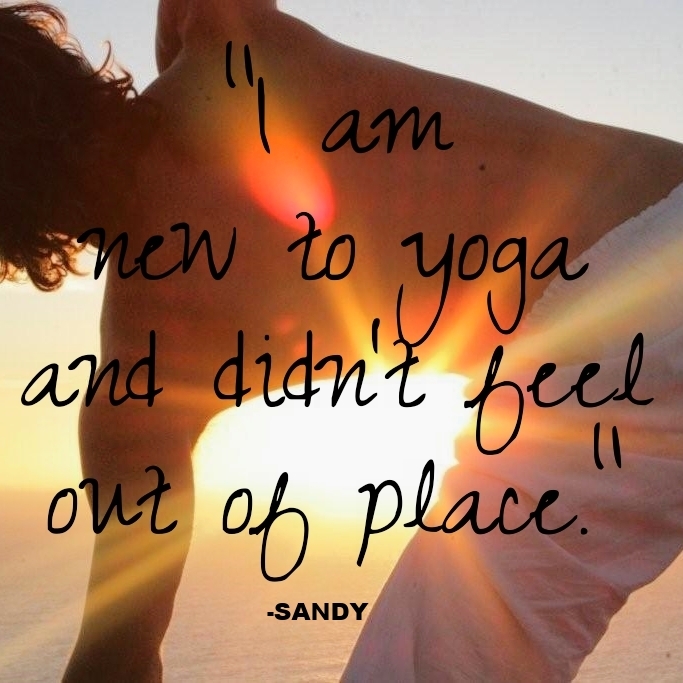 New to yoga? We've got a class for you. A seasoned yogi looking for a challenge? We've got you covered. 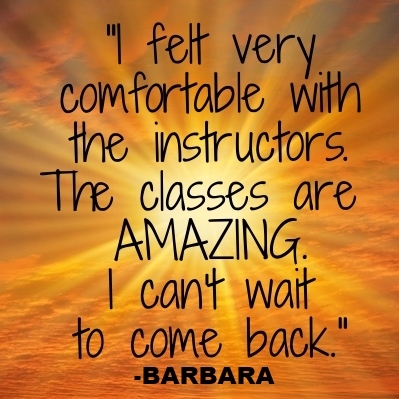 Check out the variety of classes we have to offer. Early-to-bed and early-to-rise? Night-owl? Weekend Warrior? Busy Moms, Commuters, Students, Full-time workers... our full schedule has options for everyone.